Today, Bend may be more famous for its ski resort, craft breweries, and its stunning natural landscape. In a world where nature is being poisoned and spoiled, the unspoiled beauty of our hometown is known throughout the country. 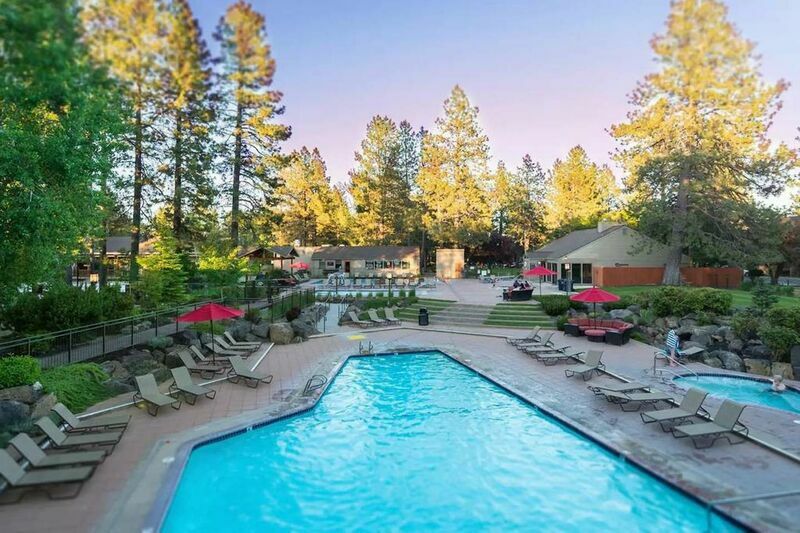 But Bend is more than its exquisite sunsets, majestic mountains, and picturesque landscapes; Bend is a town filled with a rich history that dates back to our country’s early days, a time when people sacrificed more than a smaller bank account when traveling. Survival wasn’t always guaranteed back in the day, which made these early settlers efforts even more heroic. Bend Oregon history can teach everybody something! Early settlers would stop in Bend, with many falling in love with the area. They were often reluctant to continue on to their final destination, and this spot became known as Farewell Bend as they made the last turn along the Deschutes River. Today, Farewell Bend Park is marked by a genuine covered wagon at its entrance and is famous for being a popular stop on the Oregon Trail—no, not the game, but the real-life version the game was based on! As more and more people began to settle in Bend, however, recognizing the life quality that could be found here as opposed to other places, the first ranch was built. Costing $60 and two horses, Farewell Bend Ranch was born in 1877. It would later become one of the largest lumbermills in the New West. Much of the history of Bend is still honored here, including the restored cover wagon outside of Farewell Bend Park, the rebirth of the Old Mill District, and the restoration of the first lodge built in the area. The Elk Park Lodge was built in 1920 and was added as an official Bend historic sight in 1997 after its renovation and restoration was completed. A lumber mill themed playground in Farewell Bend Park ensures our children will continue to remember the history that made our town what is it today. For those who want to learn more about this region and the contributions that were made by those early settlers, the Deschutes Historical Museum, housed in a schoolhouse built in 1914, presents our history in an entertaining and engaging manner. Bend Oregon info is educational for all! But the beauty and comfort found within will make you feel at home. Reserve yours today and relish the comforts the pioneers never could!